Hanukkah, or the Festival of Rededication, celebrates the rededication of the Temple in Jerusalem after its defilement by the Syrian Greeks in 164 BCE. Although it is a late addition to the Jewish liturgical calendar, the eight-day festival of Hanukkah has become a beloved and joyous holiday. It is also known as the Festival of Lights and usually takes place in December, at the time of year when the days are shortest in the northern hemisphere. Much of the activity of Hanukkah takes place at home. 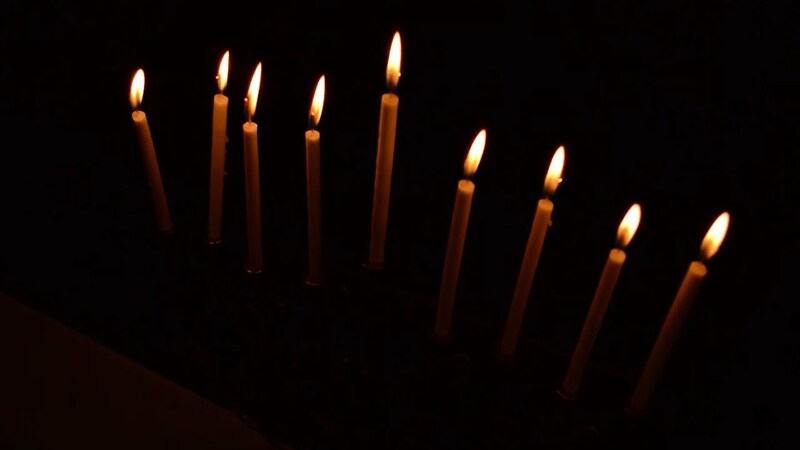 Central to the holiday is the lighting of the hanukkiah or menorah, an eight-branched candelabrum to which one candle is added on each night of the holiday until it is ablaze with light on the eighth night. In commemoration of the legendary cruse of oil, it is traditional to eat foods fried in oil. The most familiar Hanukkah foods are the European (Ashkenazi) potato pancakes, or latkes, and the Israeli favorite, jelly donuts, or sufganiyot. The tradition developed in Europe to give small amounts of money as well as nuts and raisins to children at this time. 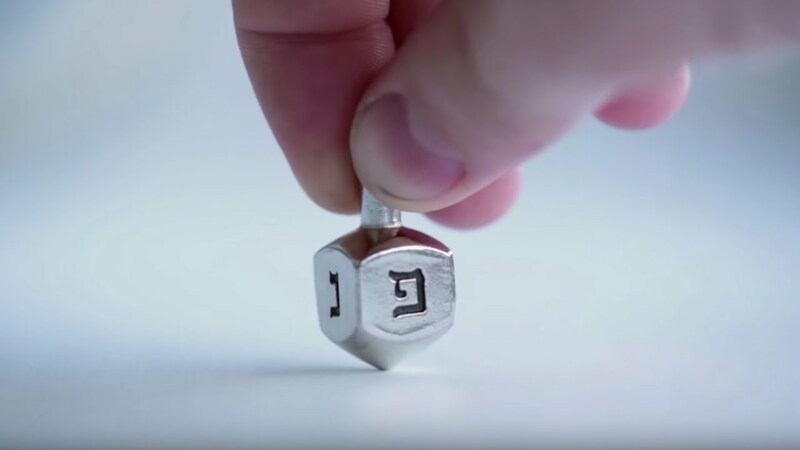 Under the influence of Christmas, which takes place around the same time of year, Hanukkah has evolved into the central gift-giving holiday in the Jewish calendar in the Western world.